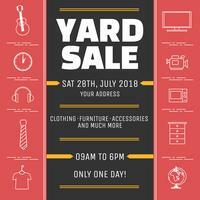 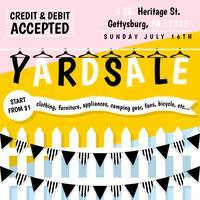 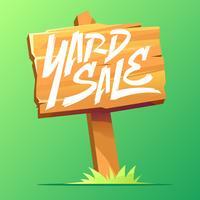 Yard sale is over here! 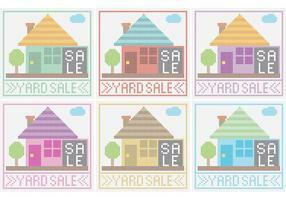 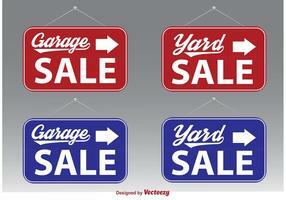 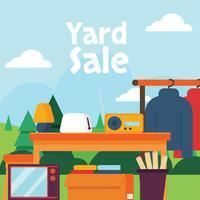 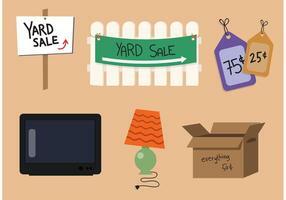 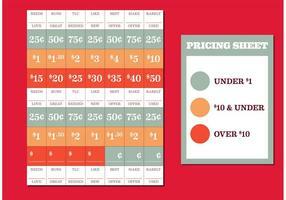 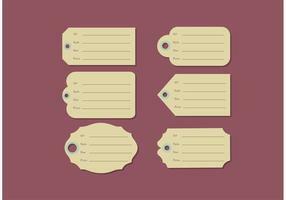 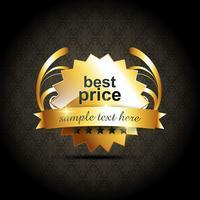 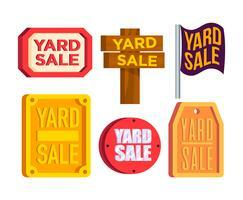 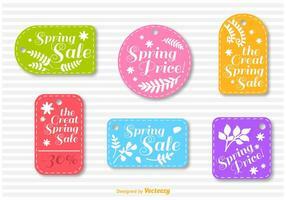 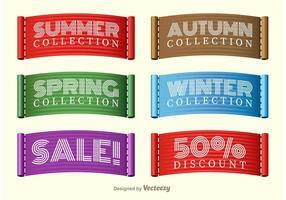 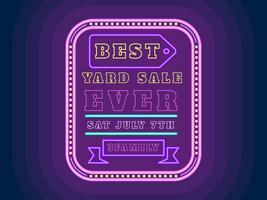 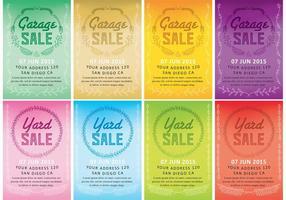 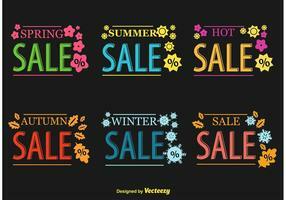 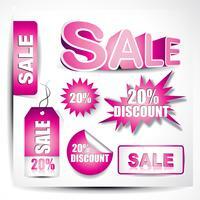 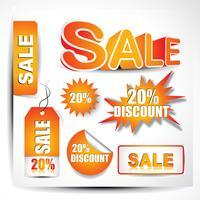 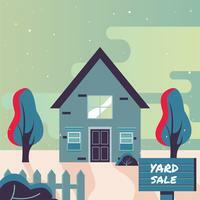 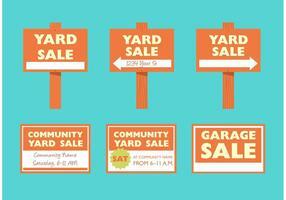 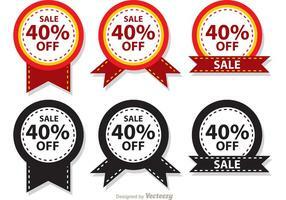 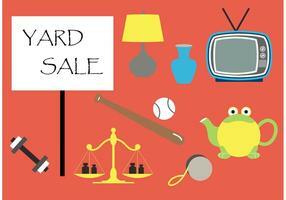 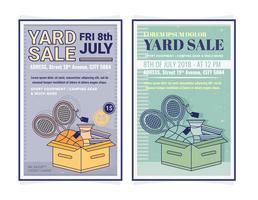 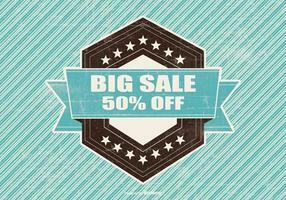 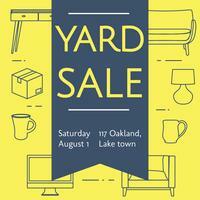 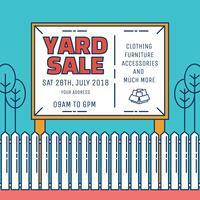 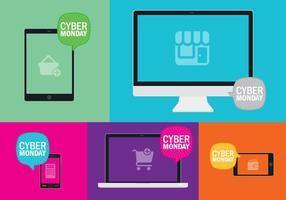 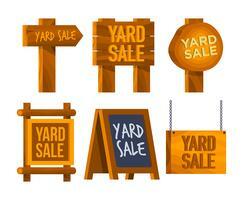 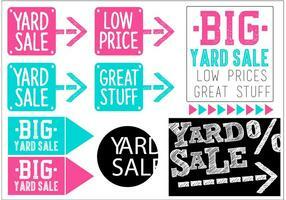 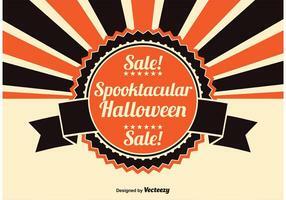 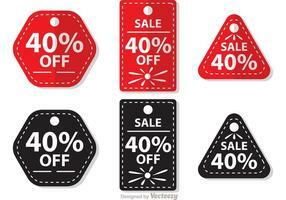 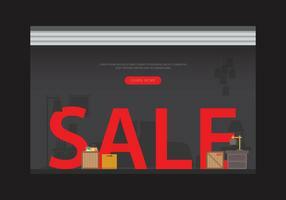 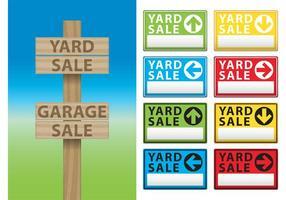 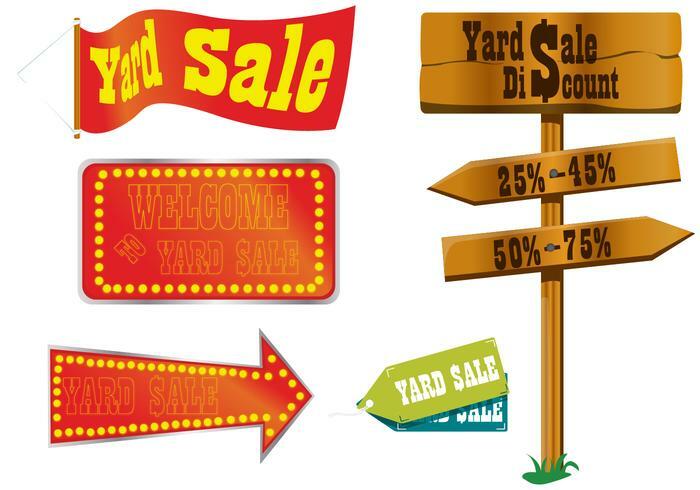 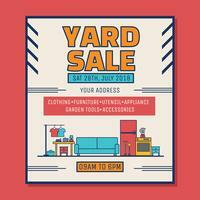 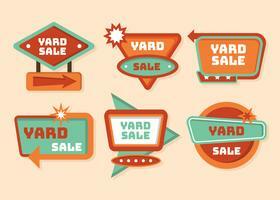 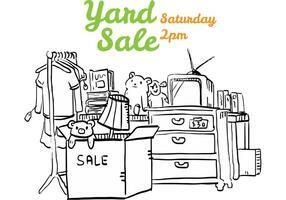 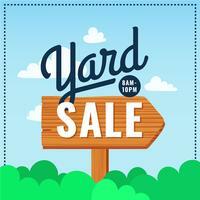 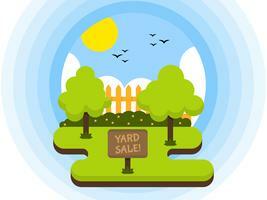 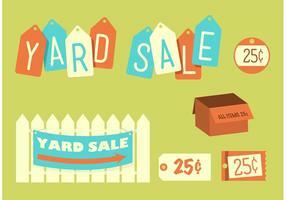 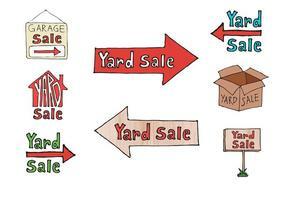 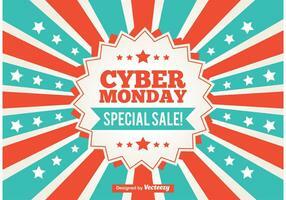 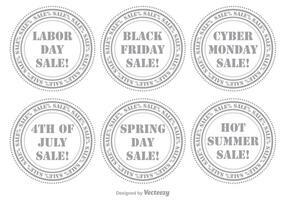 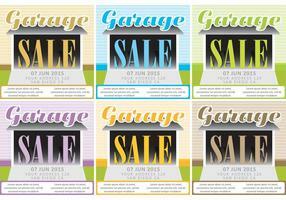 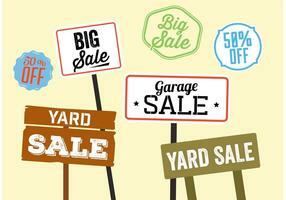 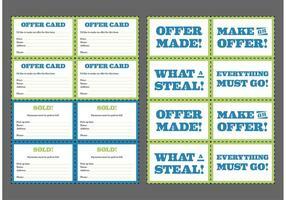 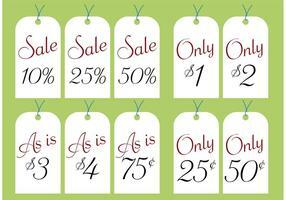 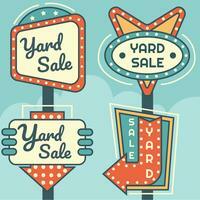 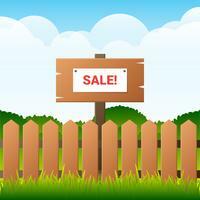 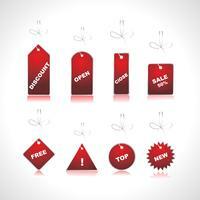 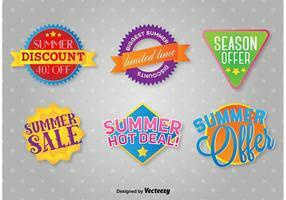 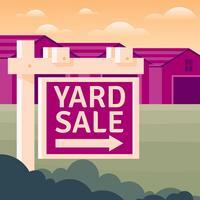 Here are your yard sale vectors. 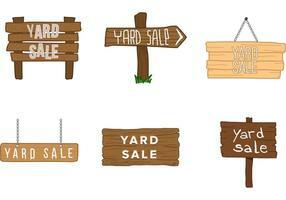 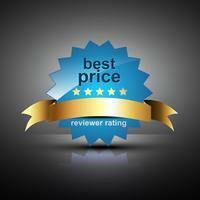 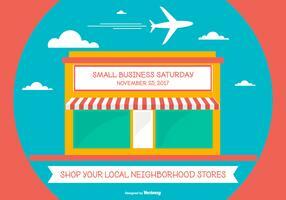 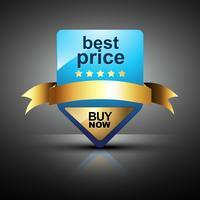 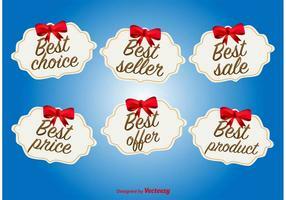 Good Business Day Stick Figure Pictogram Icons.